It's £1.49 on the app store and although that isn't a lot, I have heard mixed reviews so I wanted to find a way I could get it for free. Admittedly this way of getting the free version does not include the new update... however I'm sure the update will be available soon. If you decide to keep it long enough! I have to admit, it was not what I was expecting. You do add it as a new keyboard like you did with emoji, however when you select the 'kimoji' you want, it copies it to a clipboard and you paste it into a text... and for some reason they appear huge which makes the quality rather poor. 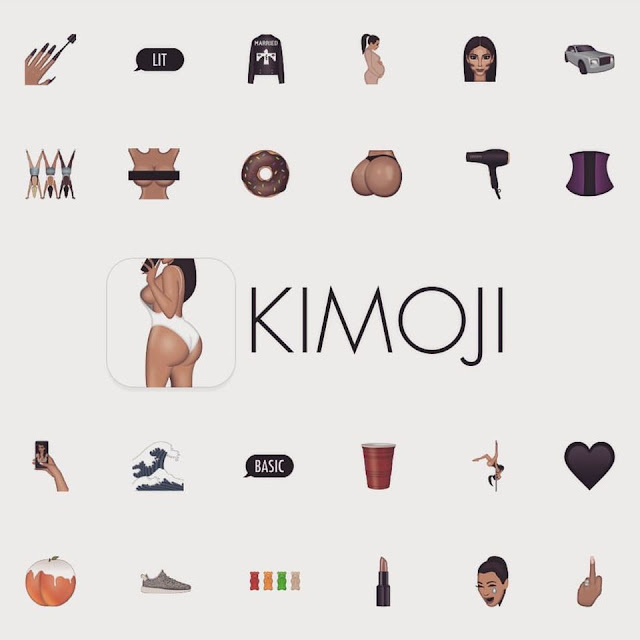 After having a bit of fun with them in A TEXT - I'm honestly not sure I can deal with the app much longer - I write a text, add a normal emoji then I have to wait for the kimoji keyboard to load - which can take a while - before I can get back to typing my text. I'll probably end up creating a note, then copying and pasting them all there so I can remove the app. It's basically the same thing. An install profile will appear, which can be found later in your settings under general - profiles & devices management. Click install. Enter your password (if you have one) and click install again, it will take a second, then click done. The app will appear - click install and install again. Go to your homepage and the app should now appear. Head to settings - general - profiles & device management and click on the nanjing option and enable it as trusted. Load up the app and follow the instructions to set up your keyboard. Now you can delete vshare (if you want to) after removing the app, remember to go into settings - general - profiles & devices management, click vShare Store - delete profile - enter password - delete.